One of my first natural hair care purchases, Cantu Conditioning Creamy Hair Lotion is simply the best! It is a product I can only recommend. Words can’t express how much I adore Cantu Conditioning Creamy Hair Lotion. I can’t imagine life without it. Yes, you read right! 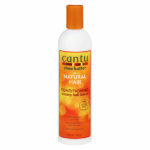 For natural hair, Cantu Conditioning Creamy Hair Lotion “softens, moisturises and detangles”. Although it is marketed as a “hair lotion”, I believe it is a leave-in conditioner as well as a moisturiser (for hair). 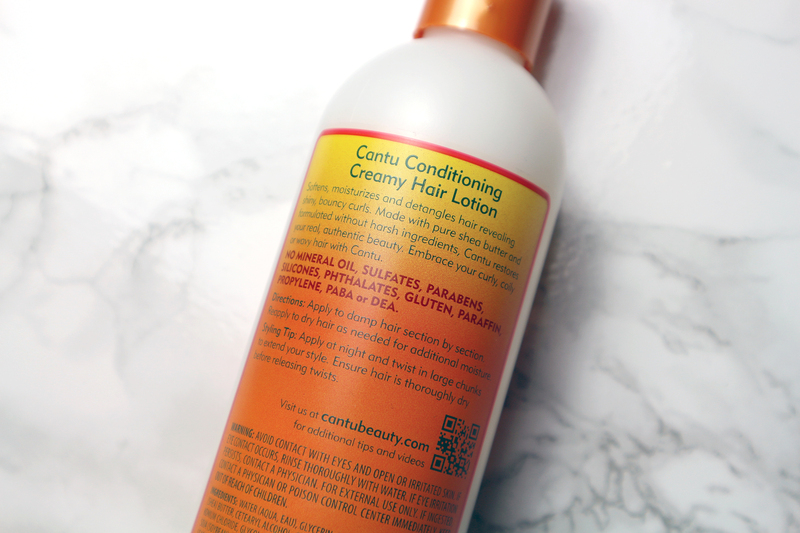 Formulated without harsh ingredients, Cantu Conditioning Creamy Hair Lotion can be applied to damp as well as dry hair. 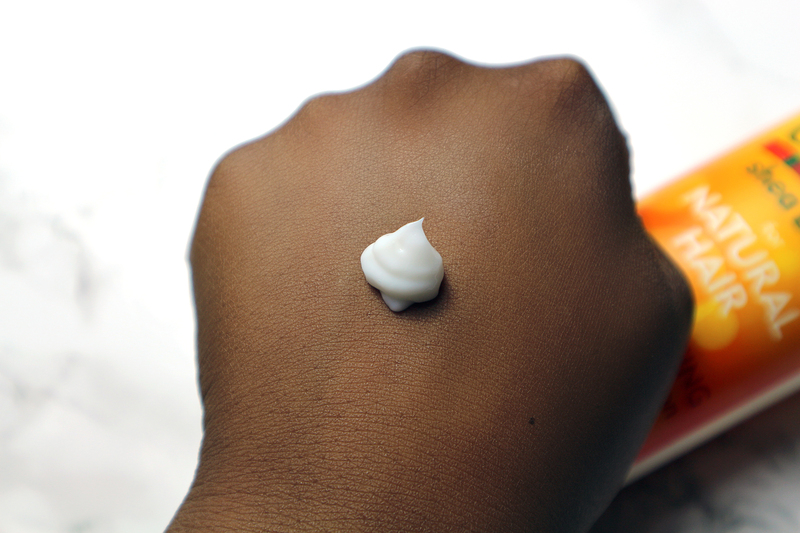 Its light creamy consistency enables easy absorption, making styling painless. Cantu Conditioning Creamy Hair Lotion effortlessly combats knots and tangles, leaving your curls bouncy as well as revitalised. A fragrance aficionado, Cantu Conditioning Creamy Hair Lotion smells wonderful! I found the scent refreshing, as it is rather natural. A product junkie, I am always trying new products. A lot of these products do more damage than good. 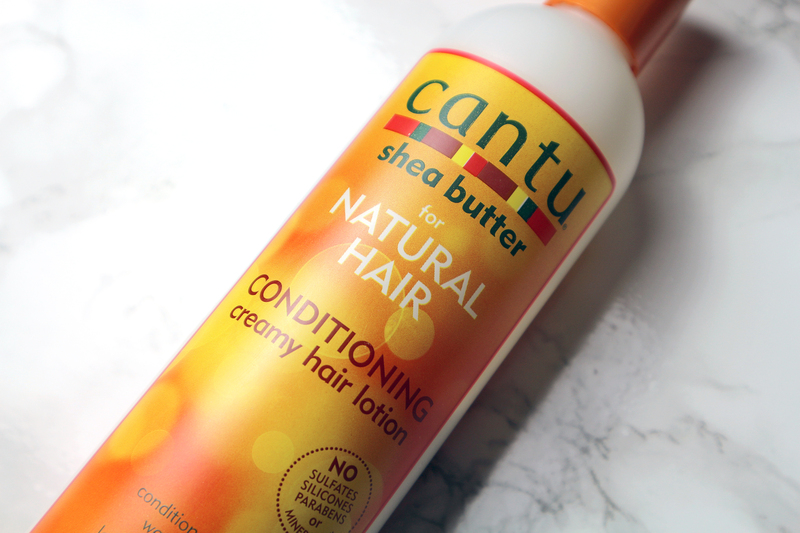 I can confirm (without a doubt), there is nothing that compares to Cantu Conditioning Creamy Hair Lotion. It is heaven sent, never failing to rectify problems caused by other products. 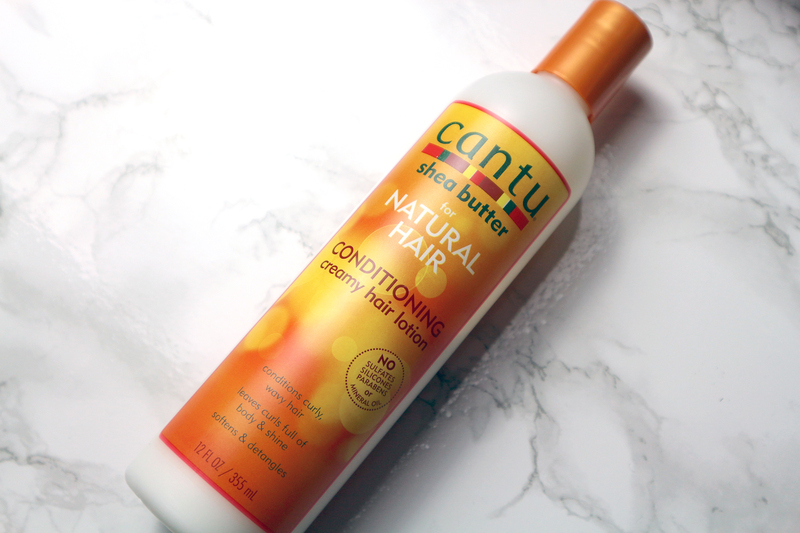 Cantu Conditioning Creamy Hair Lotion is also relatively affordable. Quite hard to find, I tend to purchase it from Pak Cosmetics or Amazon. It usually retails between £5.99 and £6.99 (for 355ml). Although I am fairly heavy-handed with it, a little goes a long way so it is good value for money. 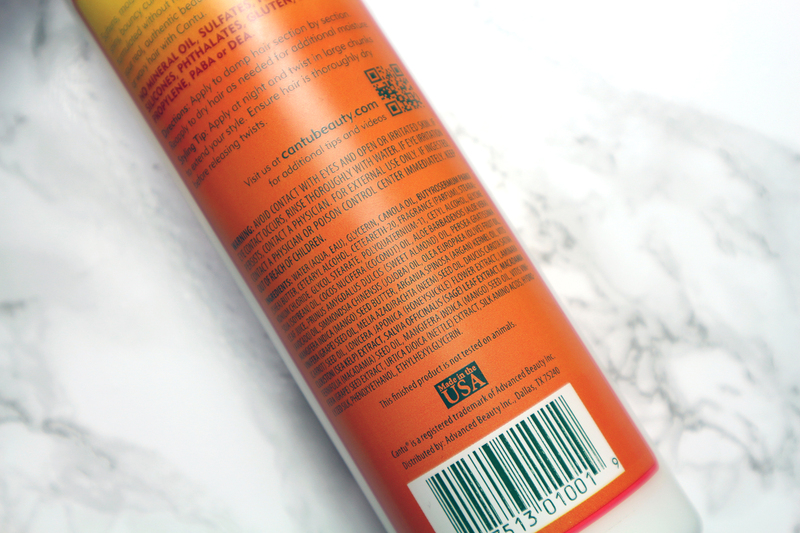 Overall, Cantu Conditioning Creamy Hair Lotion is perfect! What more can I say?